There are many reasons to choose the services of Bel Air Florist from the awards that they have won, the almost three decades of experience to the incredibly friendly staff. No matter what draws you to this service you will certainly not regret that you put your wedding flowers in the hands of these experts. The best aspect of this service is that they pay attention to every detail of the event from the bride’s bouquet to the reception centerpieces. Whether you are looking to have a set scheme to match your venue décor or want to add a burst of color to your event, you should only go to Carriage House Gifts & Flowers. 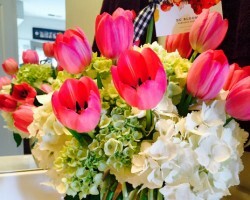 While some florists in Lexington, KY may have a similar collection there is no other service that can match the freshness and quality of the arrangements. Karen and Kevin are the current managers of this family owned business and they continue the tradition of aiming to exceed all expectations. You shouldn’t put something as important as your wedding flowers in the hands of anyone but the best in Kentucky. Nanz & Kraft Florists have been serving their local community since 1850 and over this time have built up reviews filled with praise for their ingenuity, design and freshness. This service might be the best in Lexington but they also strive to keep their prices as affordable as possible so many couples throughout the city can enjoy their beautiful blooms. 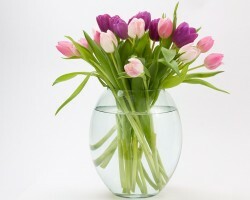 While many Lexington florist services are based outside of the city, Nature’s Splendor Florist is a proud resident. 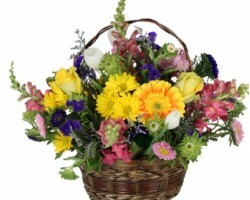 Every flower from this service is hand arranged and sourced from the local area. This is a family owned business that has been based in the city since 1989. 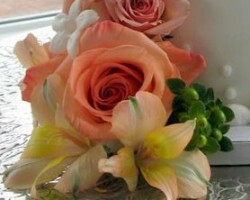 Over the years these florists have served future brides and grooms and made their venues stunning with color and life. In addition to the quality of their arrangements, this service provides highly reliable flower delivery in Lexington and the surrounding area. There are several flower shops to choose from in Lexington but none come close to the elegance provided by DC Blooms. Deanna Critchelow, the owner of this florist, loves everything to do with flowers and believes it is an honor to be involved in a wedding celebration. As a Kentucky native, Deanna knows exactly what couples from Lexington expect on their wedding day and she continually meets and exceeds these expectations. 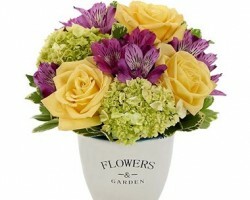 For the most beautiful arrangements you should go nowhere else than DC Blooms.